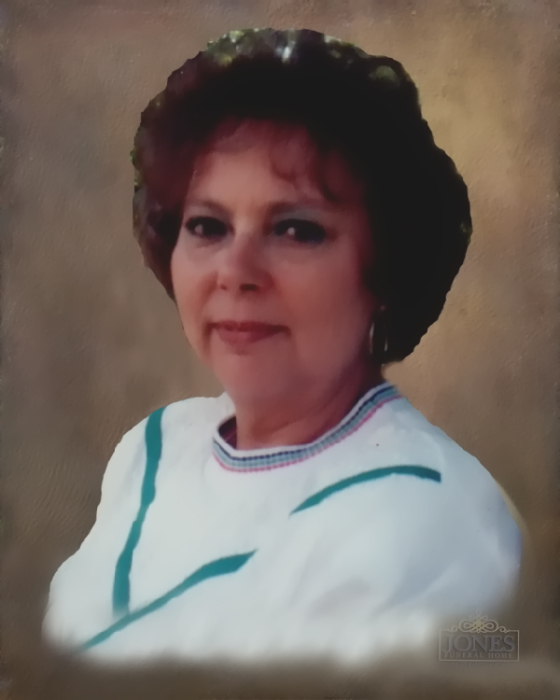 Linda Rubey of St. James, Mo., formerly of Carnegie, Oklahoma passed away on December 1, 2018 at the Rolla Manor Care in Rolla, Mo. She was 73 years, 4 months and 14 days of age. Linda was born on July 17, 1945 in Carnegie, Oklahoma to her parents; Otis and Vaudie Bohannon Kelley. Linda is survived by her beloved son: Kevin Rubey and friend: Vicki Walker of Clairmore, Oklahoma; Travis and wife Teresa of Hamilton, Ohio; brothers: Les and John Kelley of Anadarko, Oklahoma; along with nine grandchildren;Jennifer; Nikki; Miranda; Trenton; Quinton; Zackery , Derek; Elizabeth and John and two great-grandchildren: Natalee and Aliva. Preceding Linda Rubey in death are her husband: Daniel Thomas Rubey; parents and one sister: Barbara Jarnigan. A Memorial Service will be conducted at the Faith Church; 1901 West 171st Street; Glenpool, Oklahoma at 10 AM on January 12, 2019 with Toby Youngblood officiating. Burial of the ashes will be next to her husband in the Bixby Cemetery in Bixby, Oklahoma.